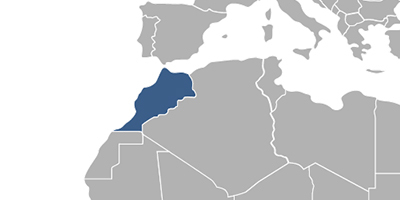 Morocco became validation state of the EPO and now European patents, filed on or after March 1, 2015, could be validated in Morocco. After validation, they will confer essentially the same protection as patents granted by the EPO for the now 38 member states of the European Patent Organization. It is necessary to perform the translation into Arabic or French to the Moroccan Office of Industrial and Commercial Property (OMPIC) within the period of three months from the date of publication of the European patent. The fees associated with validation of European patent in Morocco are available in the fee calculator. For foreigners, it is necessary to perform European patent validation in Morocco through an agent, registered as Moroccan patent attorney.